Recent figures have revealed the extent of the misery that nuisance calls can have on people across Scotland, infringing on privacy, particularly for older and more vulnerable members of the community. Over half of calls to landlines in Glasgow were found to be nuisance, according to research by consumer group Which?, with similar rates in Aberdeen and Edinburgh. 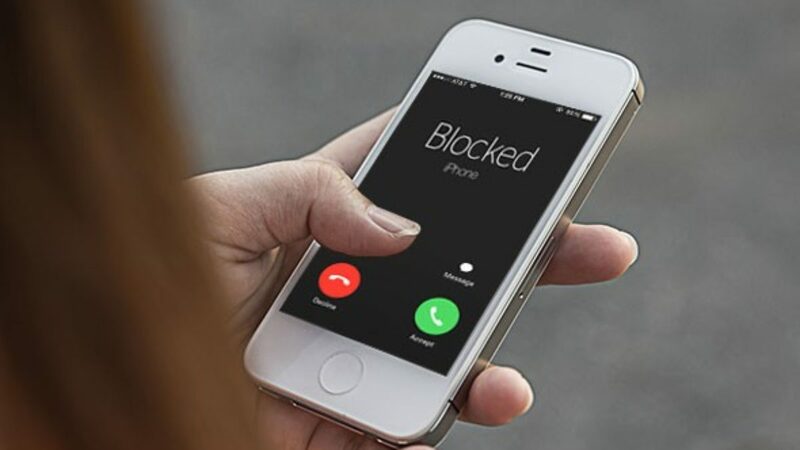 The study found that the problem continues to get worse, with users of the call blocking system TrueCall receiving 42 cold calls every month. Calls to Glasgow landlines with True Call were 51% nuisance. In Edinburgh, that figure was 48% and in Aberdeen, it was 45%. The three Scottish cities were in the top four of the eighteen UK cities measured. Which? have pushed for the Scottish Government to use the next meeting of its nuisance calls commission to agree and publish an action plan which it has previously promised. The consumer group believes the plan should include putting pressure on businesses to protect consumers and providing help for vulnerable people, like providing call blocking technology. As a Scottish Co-operative Member of the Scottish Parliament, I take very seriously defending the rights of consumers. Our movement is about protecting consumers, and I am looking for action from the Scottish Government, the telephone industry, regulators and others to tackle this nuisance. I took this issue direct to the floor of the Scottish Parliament where I challenged the First Minister on what action the Scottish Government is taking to tackle the problem of nuisance calls. Bold action is needed in Scotland following the UK government’s recent move to make senior executives personally accountable if companies are found to breaking the law on nuisance calls. This was something more than eight in ten (82%) Scots agreed should be introduced, and was a significant victory for the hundreds of thousands of people who supported Which?’s ‘Calling Time on Nuisance Calls and Texts’ campaign. There needs to be an action plan on how the Scottish Government will ensure that companies they are working with through procurement are assured through the Telephone Preference Service. There a number of recommendations from consumer organisations which the Scottish Government can implement. SNP ministers must set out exactly what they are going to do to stop this national scandal. It’s time for the Scottish Government to look at this issue affecting people right across the country, and publish an action plan setting out exactly what it will do to tackle nuisance calls. I will continue the campaign to push the Edinburgh government for tough action against those companies who use automated calls. We need to see positive action so that people in Scotland no longer need to face the misery of unwanted nuisance calls.